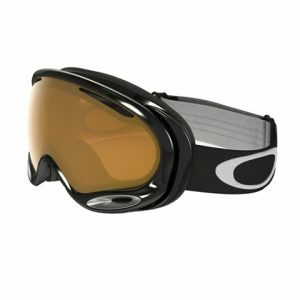 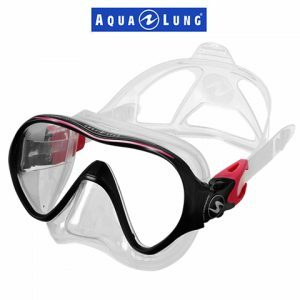 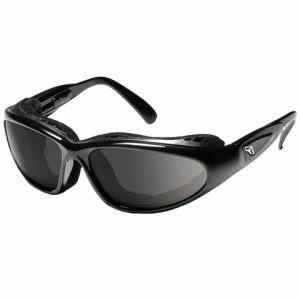 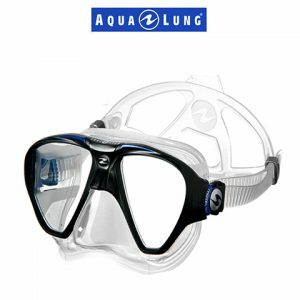 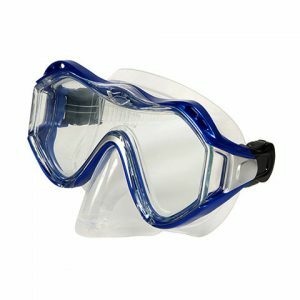 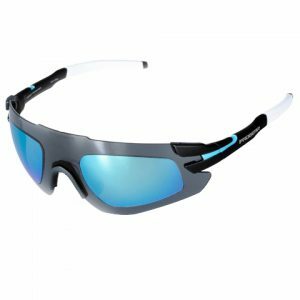 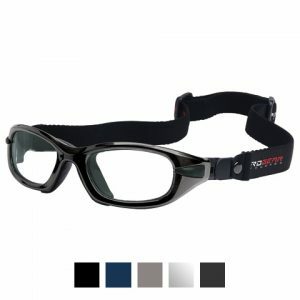 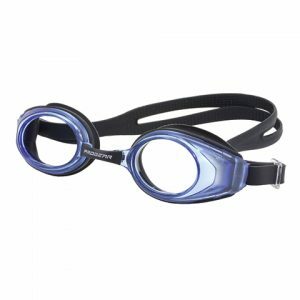 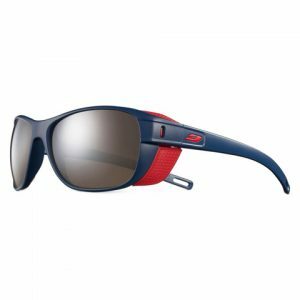 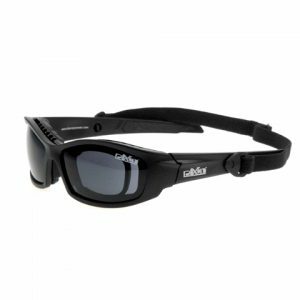 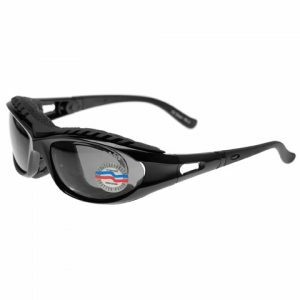 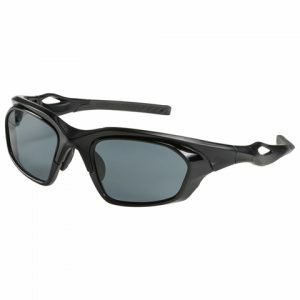 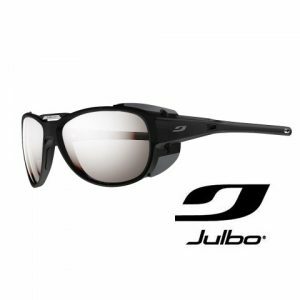 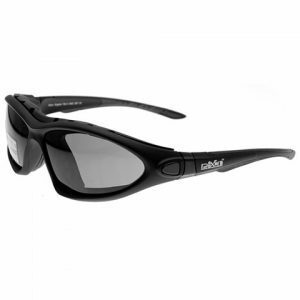 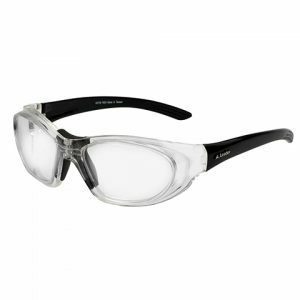 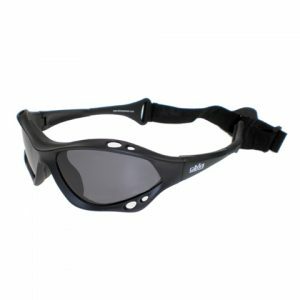 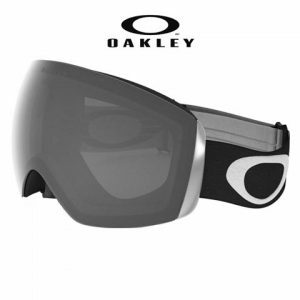 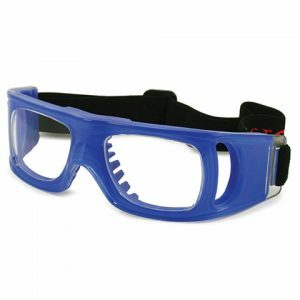 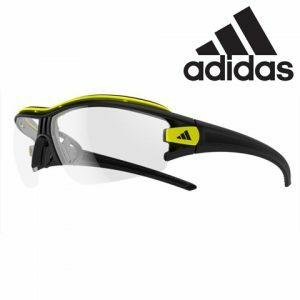 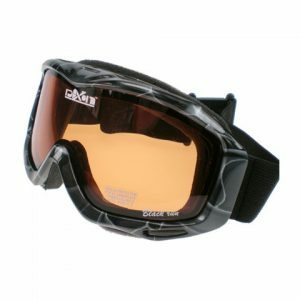 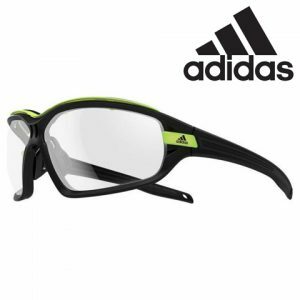 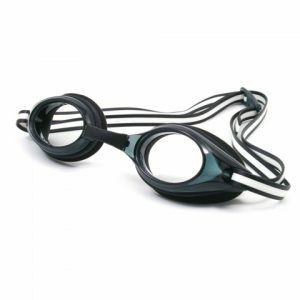 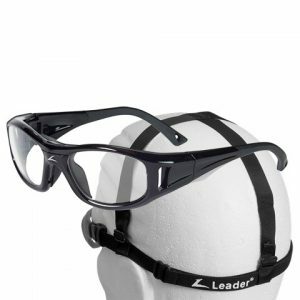 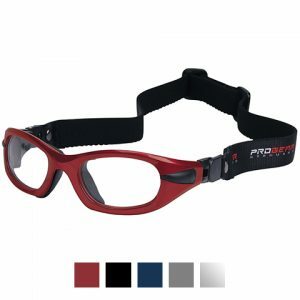 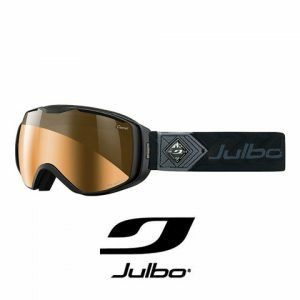 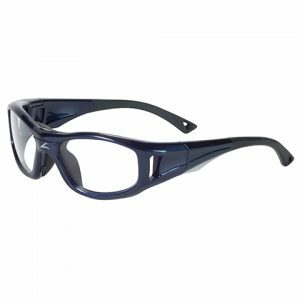 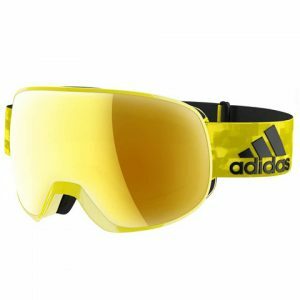 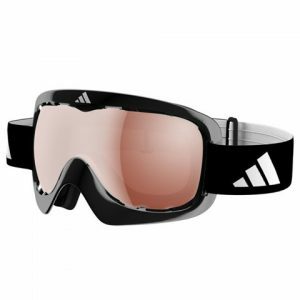 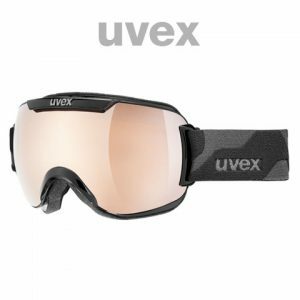 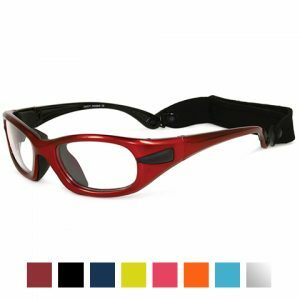 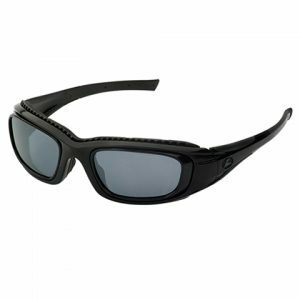 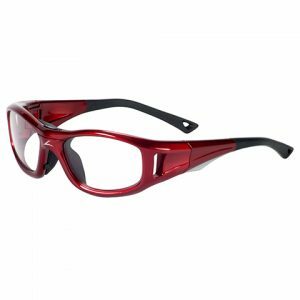 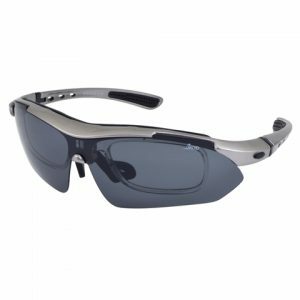 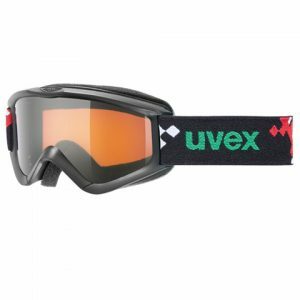 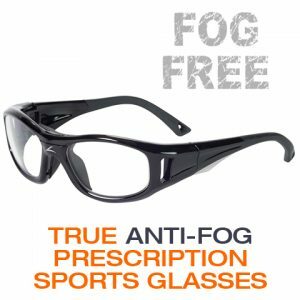 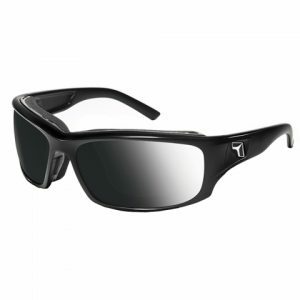 We supply a wide range of Prescription Sports Glasses and Prescription Sports Goggles from leading brands, such as Progear, Leader, Julbo, Dixon, Uvex and Adidas - All with custom Prescription Lenses. 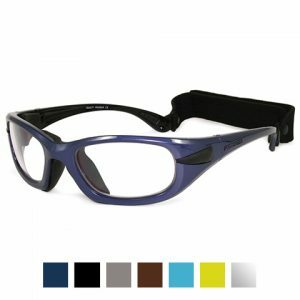 Through our Optical Labs, we are able to meet all RX demands, from the production of standard High Impact Polycarbonate lenses, to more complex specifications, such as Progressives, True Anti Fog lenses, Photochromic( Light-Reacting, Transitions) lenses, through to CAT 4 lenses for the most extreme of conditions. 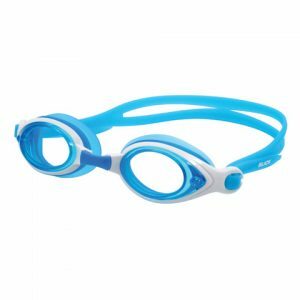 By continuing to use this Website you ACCEPT the use of such Cookies.